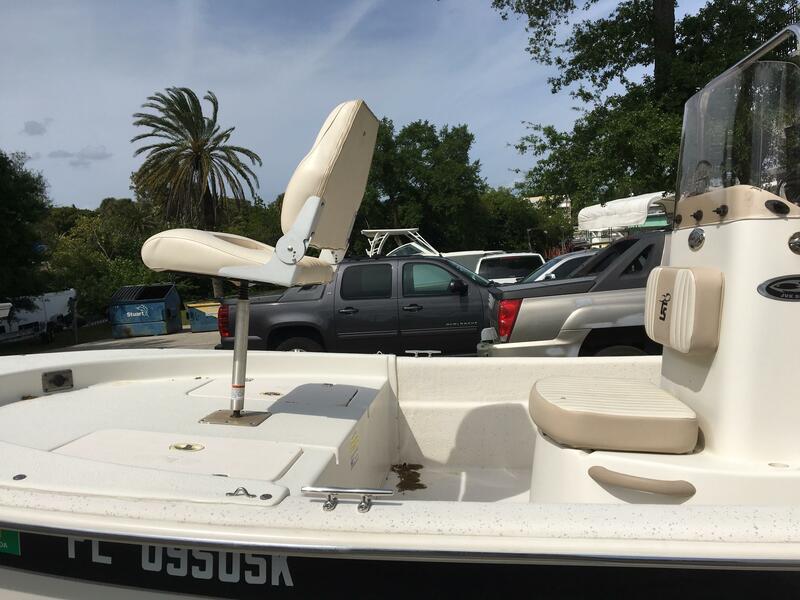 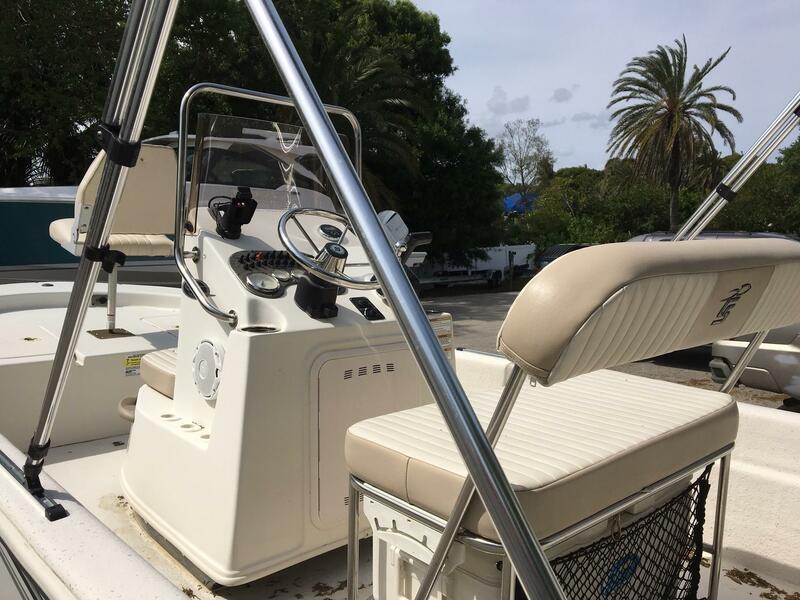 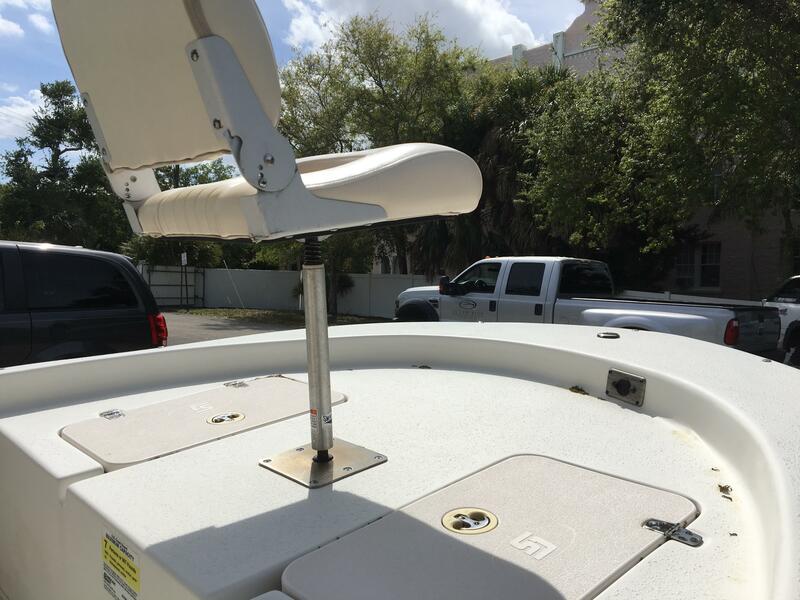 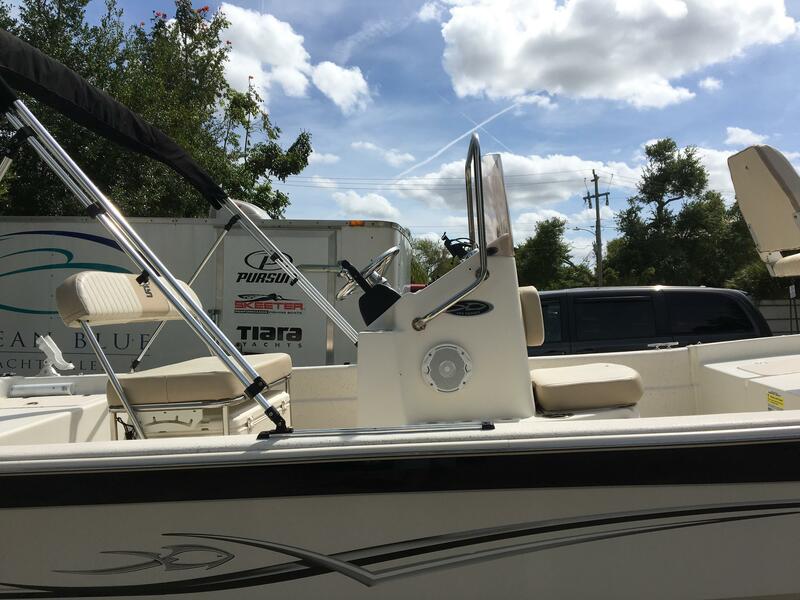 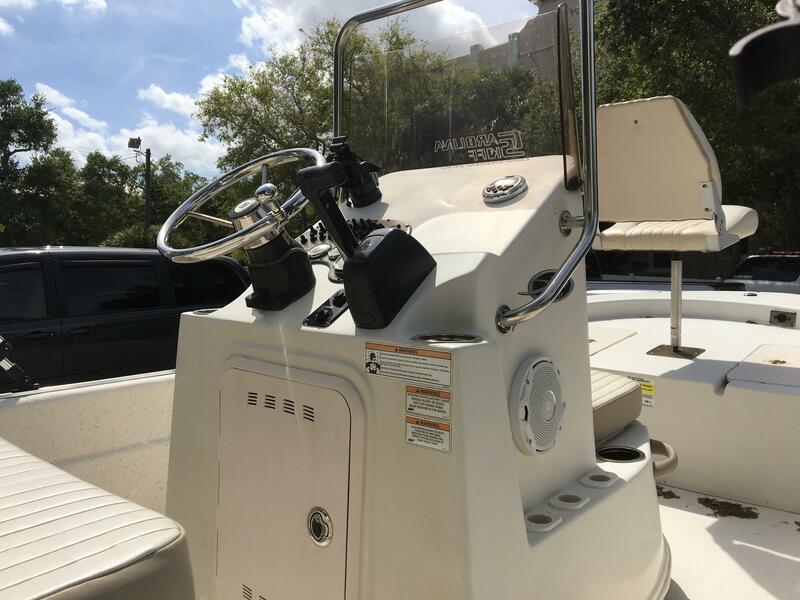 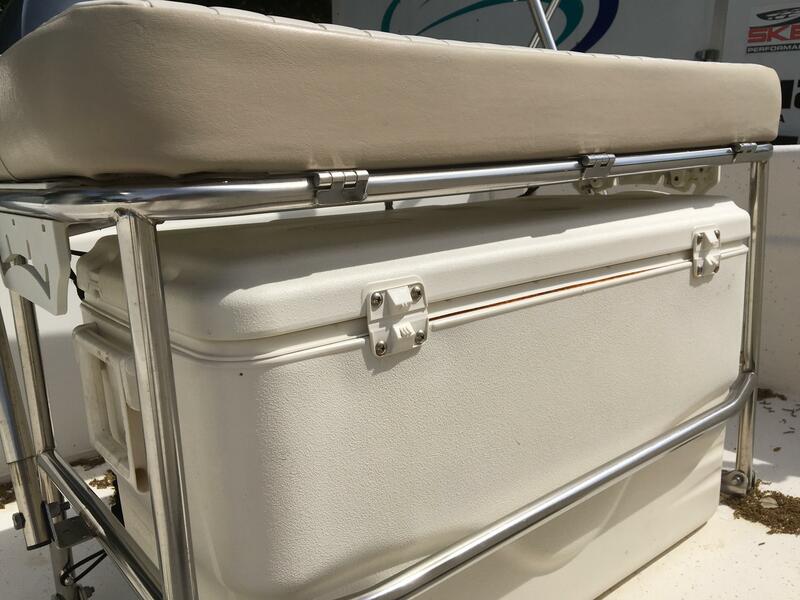 Looking for the perfect river boat for snook fishing? 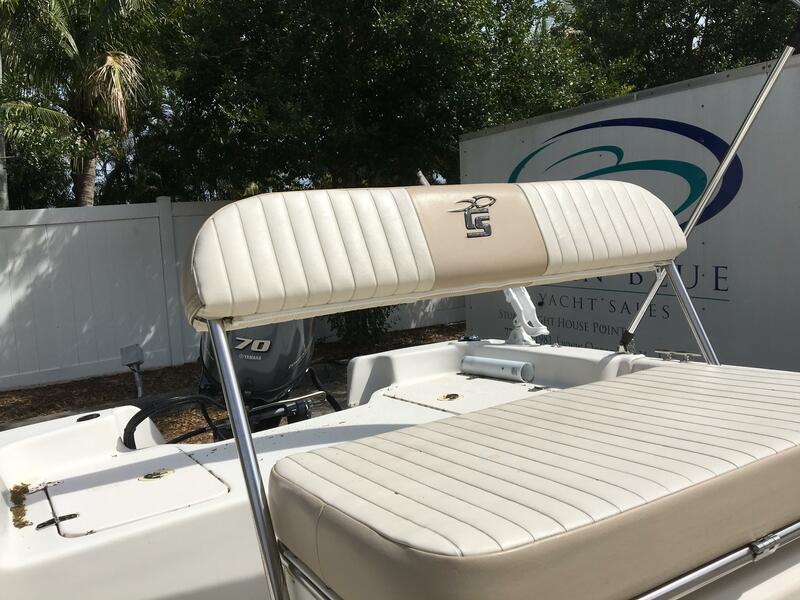 This 2016 18 ft Carolina skiff fits the bill with a modified V hull, live well, Garmin GPS and depth sounder. 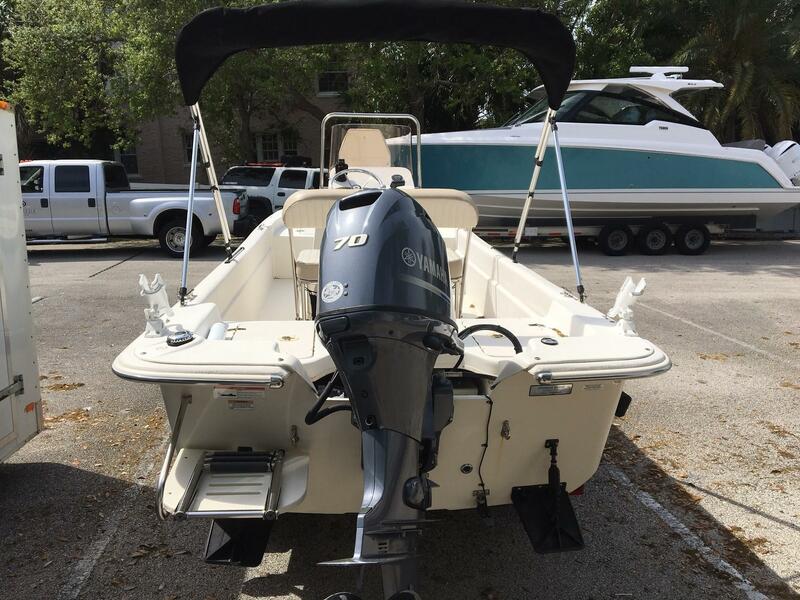 And it also includes a brand new trolling motor I pilot 70 thrust 24 V and a large cooler under the seat. 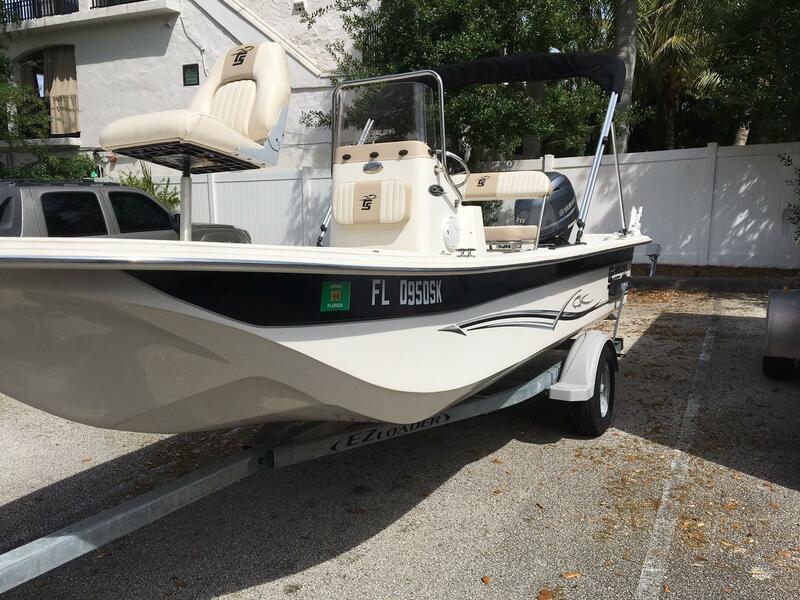 This well-maintained Carolina Skiff 18 is powered by an F70 Yamaha. 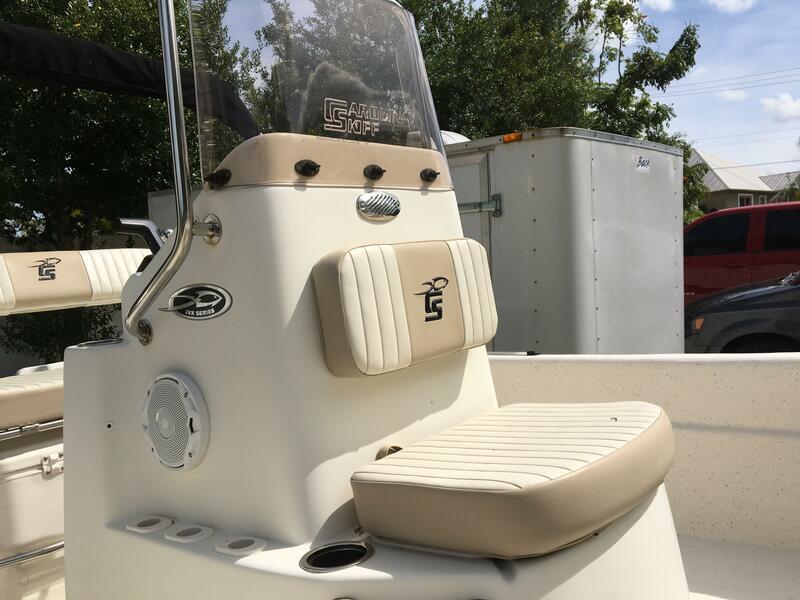 She's ready to take you fishing today.